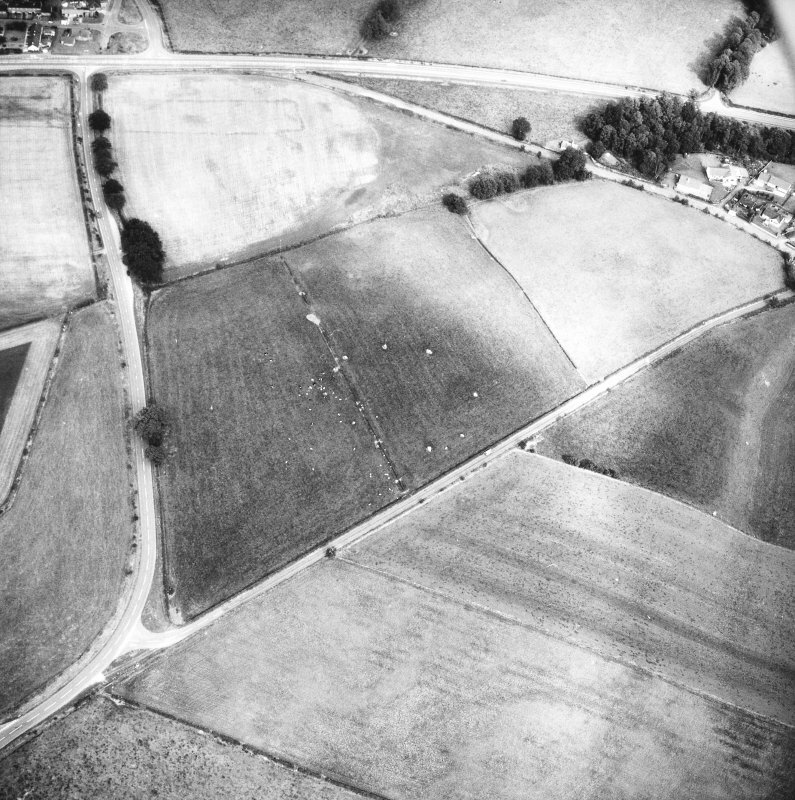 Holywood and Kilncroft, oblique aerial view, taken from the NNE, centred on the southern cursus monument and surrounding cropmarks. 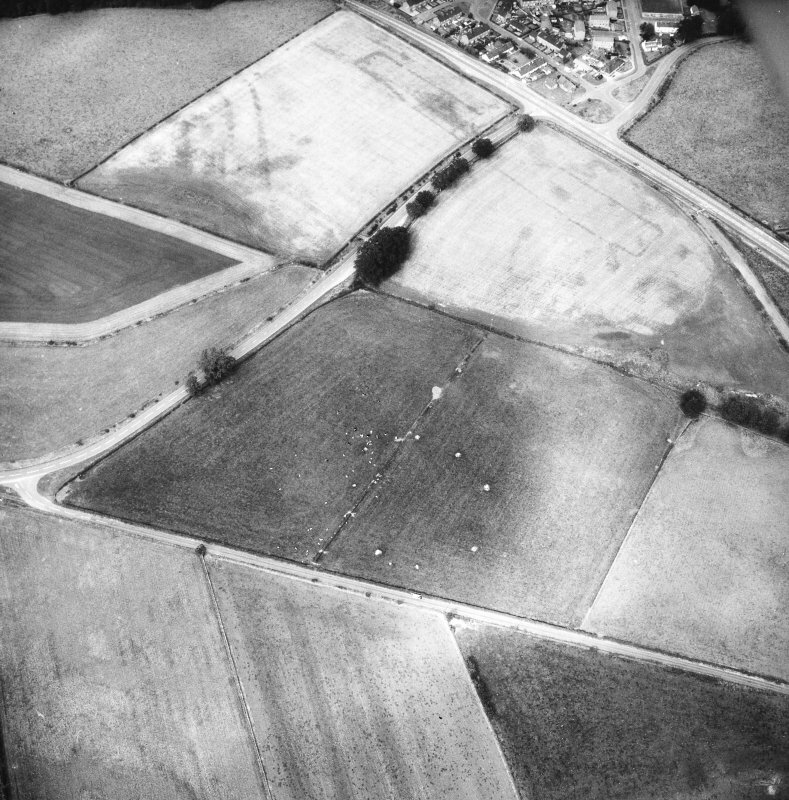 Further linear cropmarks are visible in the left centre of the photograph, and the 12 Apostles stone circle appears in the top right-hand corner. 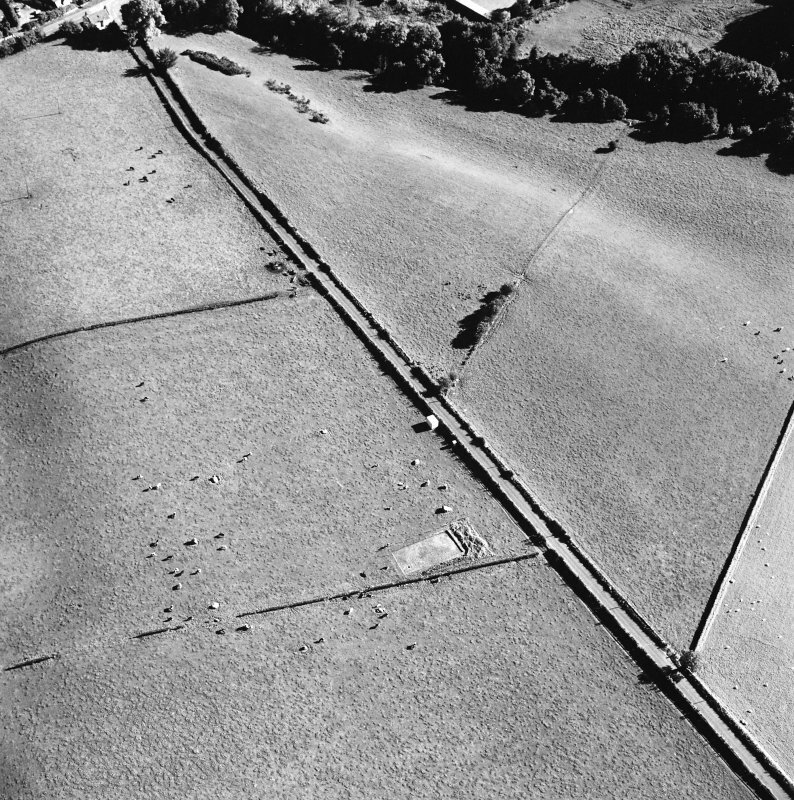 Oblique aerial view of The Twelve Apostles centred on the excavation of the stone circle, taken from the SW.
Oblique aerial view of The Twelve Apostles centred on the excavation of the stone circle, taken from the ENE. 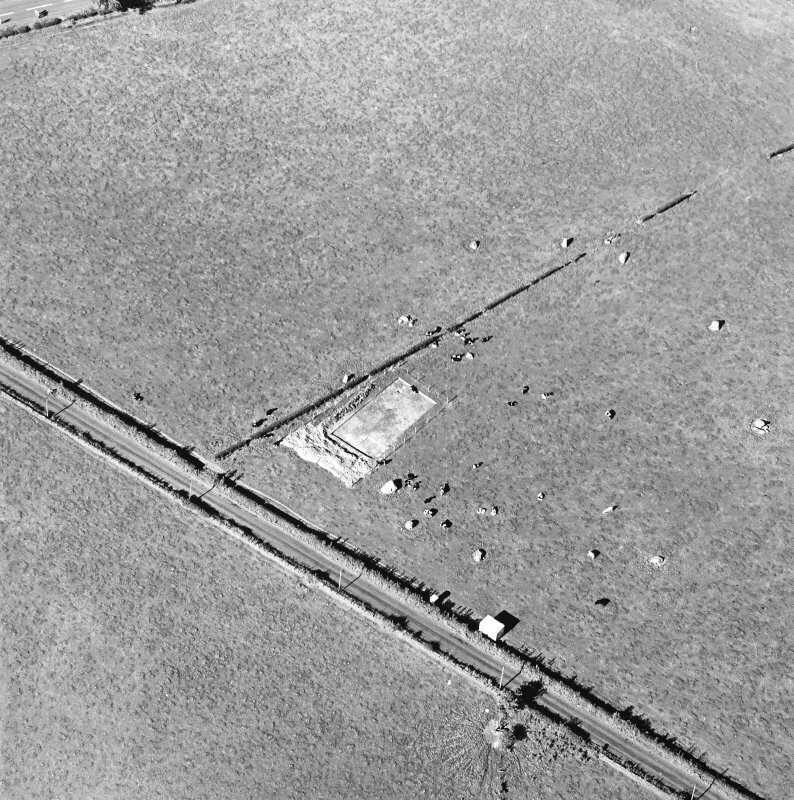 Oblique aerial view of the Twelve Apostles stone circle, looking NNE. 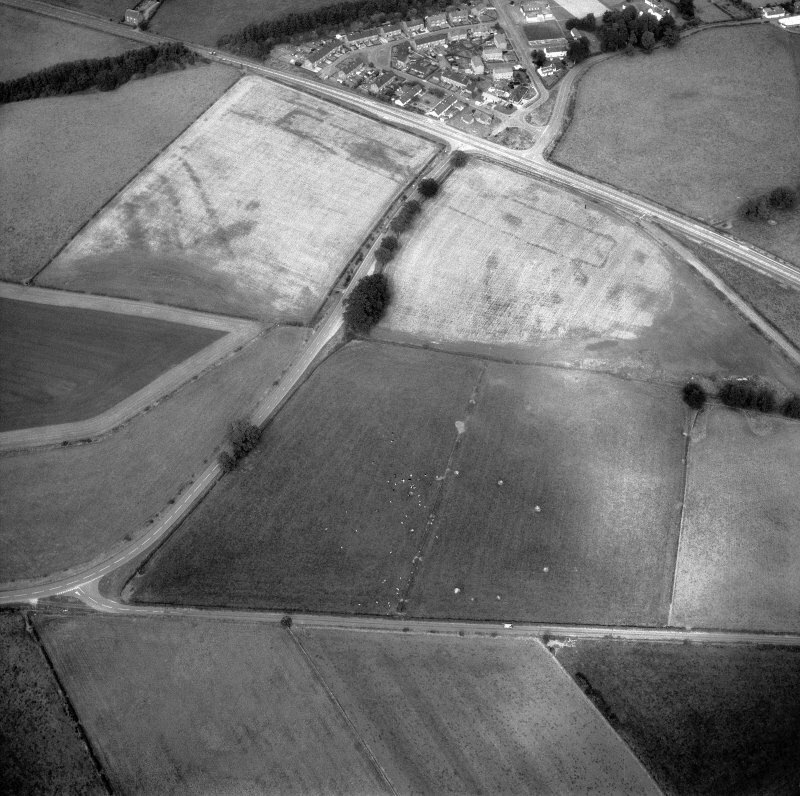 Oblique aerial view of The Twelve Apostles centred on the excavation of the stone circle, taken from the S.
Oblique aerial view of The Twelve Apostles centred on the excavation of the stone circle, taken from the SSW. 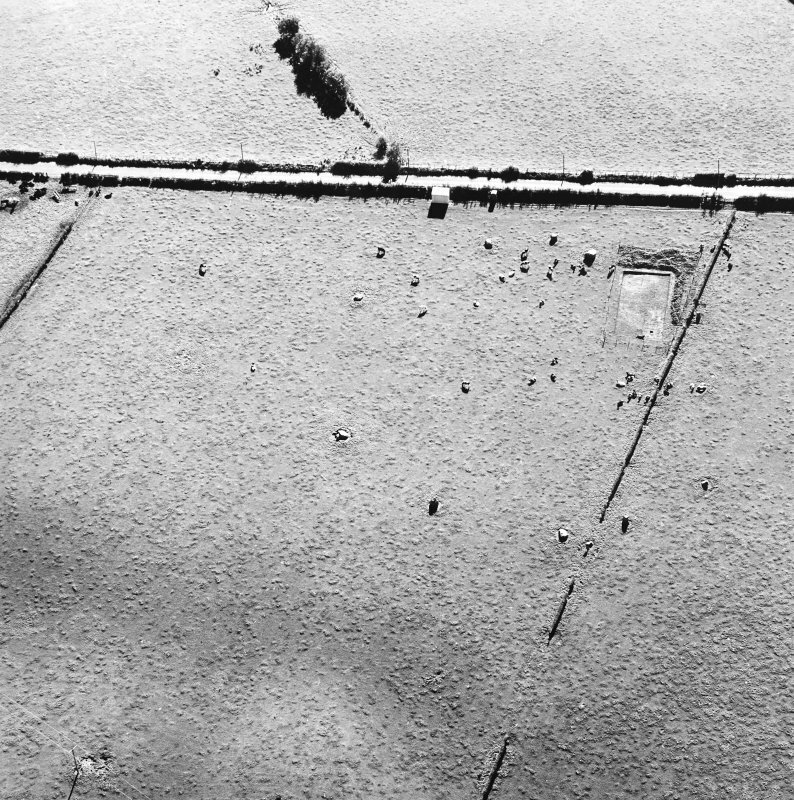 Oblique aerial view of Holywood centred on the excavation of two cursuses and The Twelve Apostles stone circle, taken from the NNE. 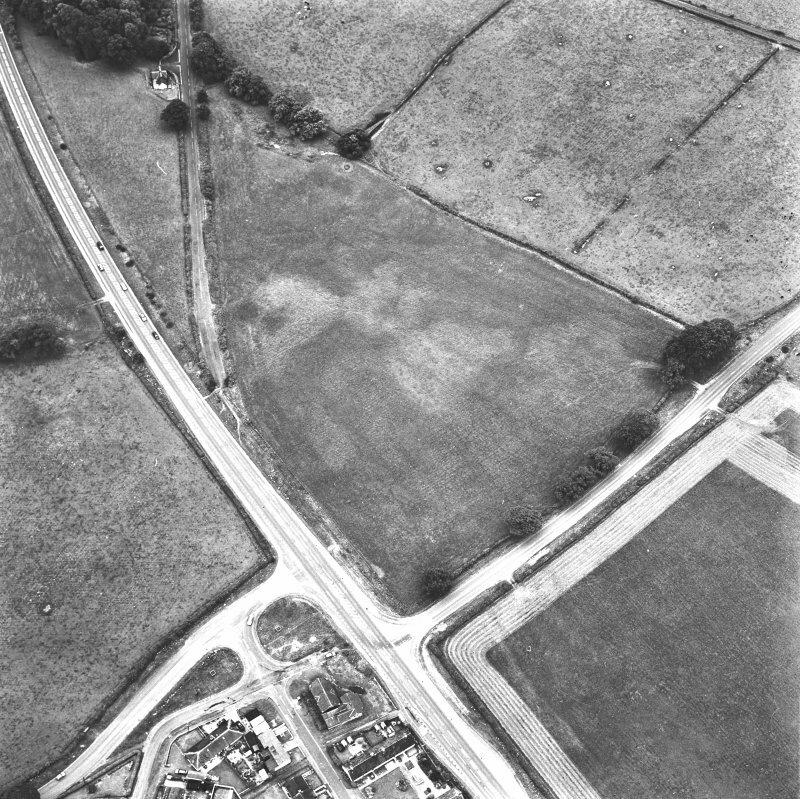 Oblique aerial view of Holywood centred on the excavations at The Twelve Apostles stone circle and two cursuses, taken from the SW.
Oblique aerial view of The Twelve Apostles centred on the excavation of the stone circle, taken from the NE. 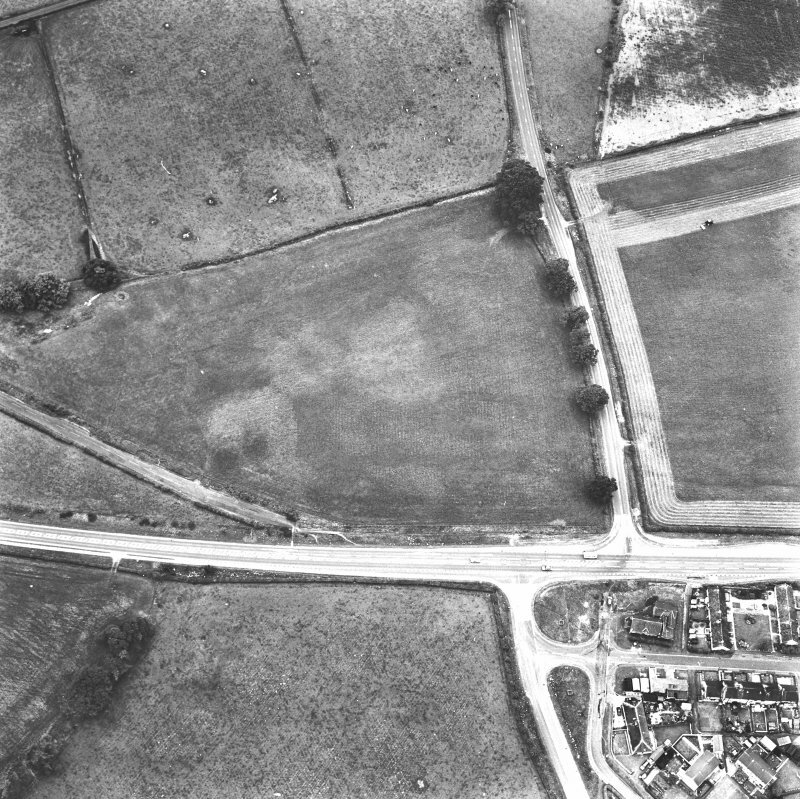 Oblique aerial view of The Twelve Apostles centred on the excavation of the stone circle, taken from the E.
Oblique aerial view of Holywood centred on the excavations at The Twelve Apostles stone circle and two cursuses, taken from the SSW. 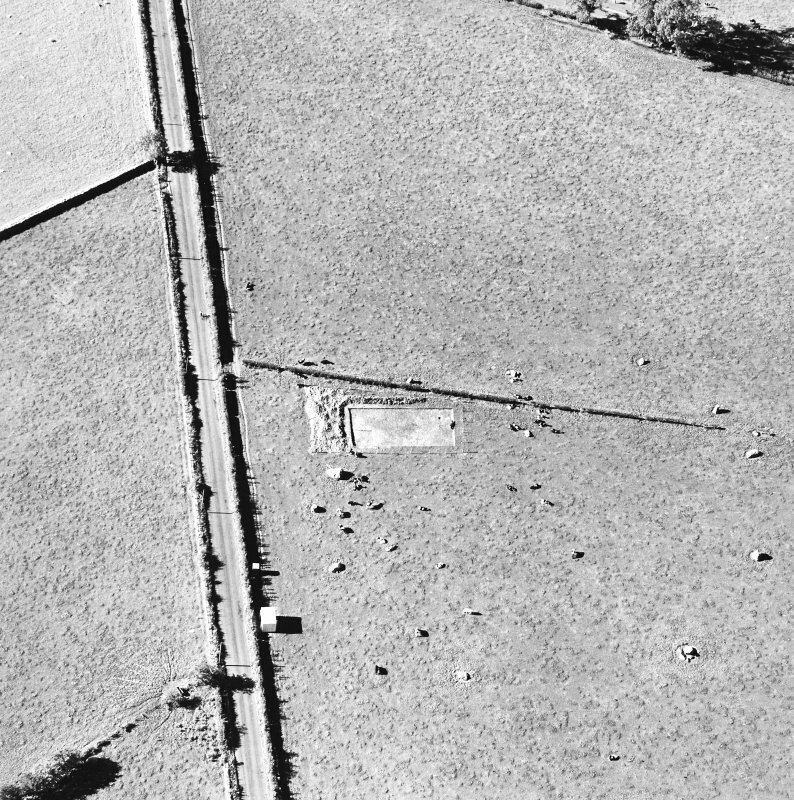 Oblique aerial view of The Twelve Apostles centred on the excavation of the stone circle, taken from the SE. 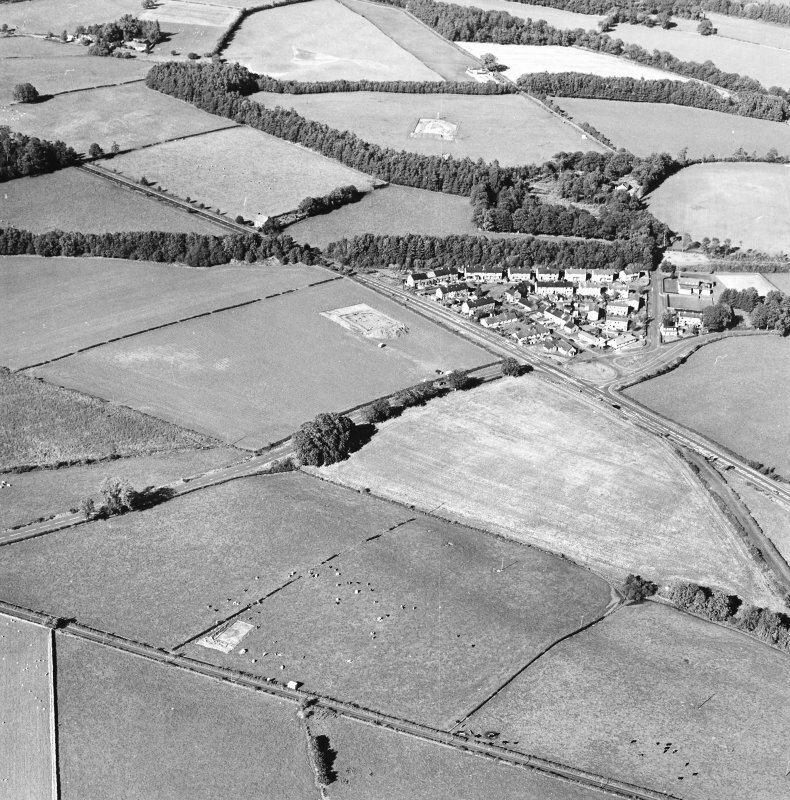 Oblique aerial view - improved image. 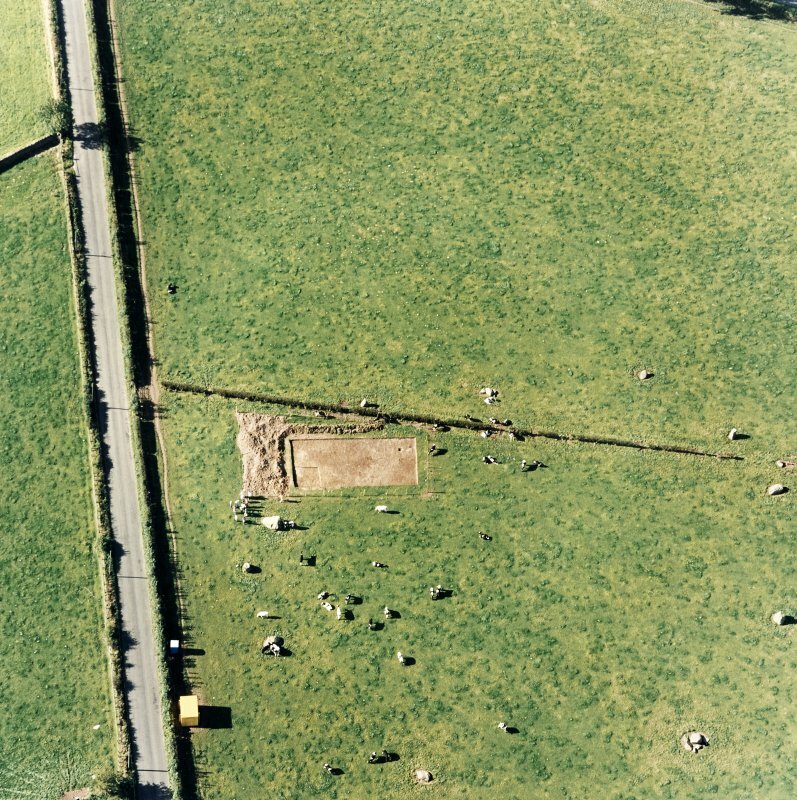 Oblique aerial view of The Twelve Apostles centred on the excavation of the stone circle, taken from the NW. 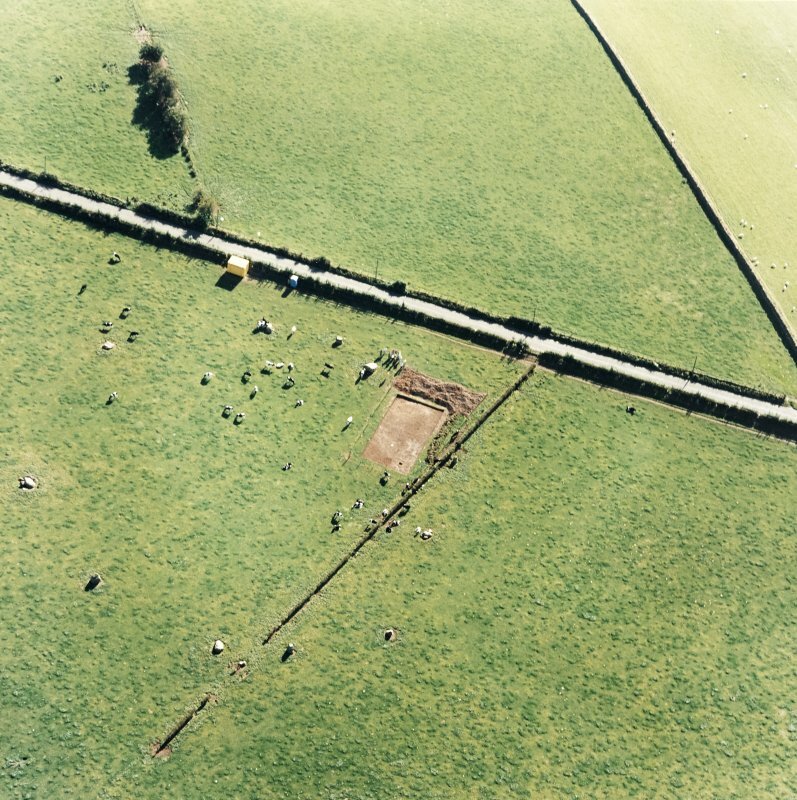 Oblique aerial view of The Twelve Apostles centred on the excavation of the stone circle, taken from the NNW. 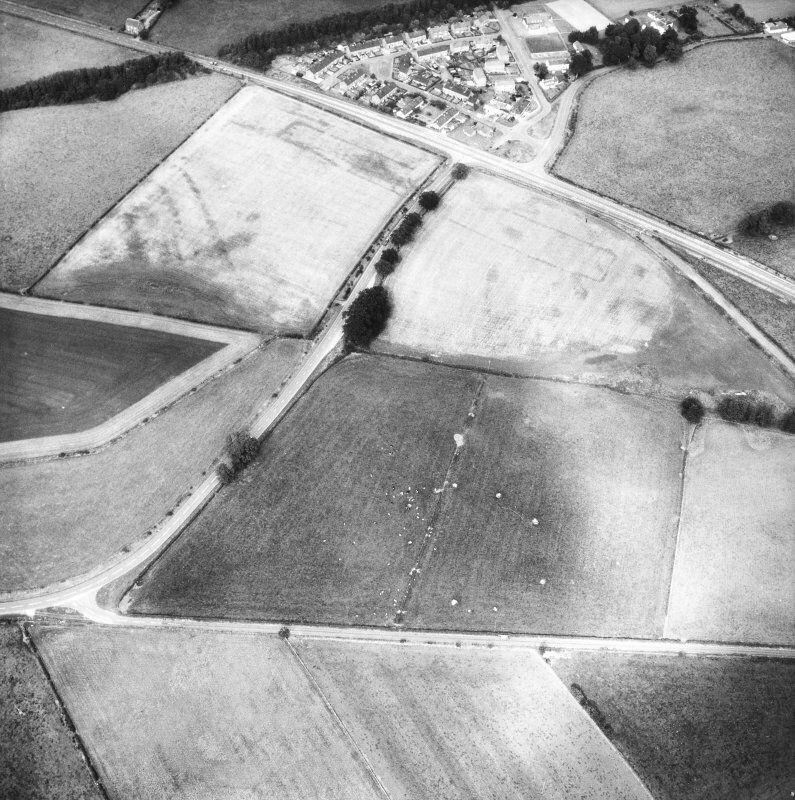 Oblique aerial view of The Twelve Apostles centred on the excavation of the stone circle, taken from the NNE. 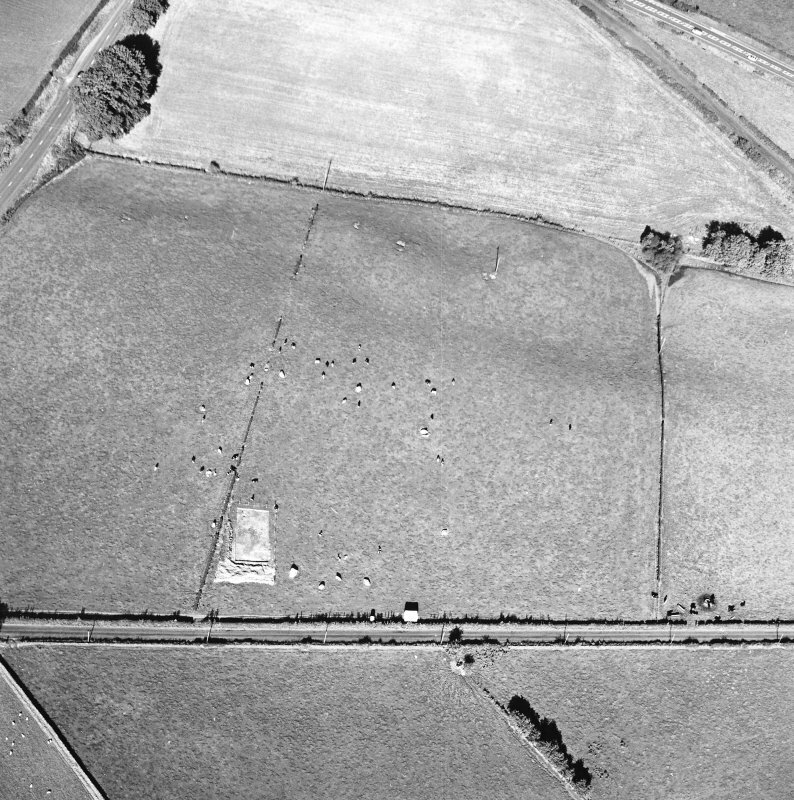 Oblique aerial view of The Twelve Apostles centred on the excavation of the stone circle, taken from the N.
Eleven stones, the highest standing to 6 ft above ground level, remain, They form a circle 260 ft in diameter, a size appropriate to such a monument as a henge. A 4 ins bronze figure of an ecclesiastic was dug or ploughed up at the stone circle some years before 1882. 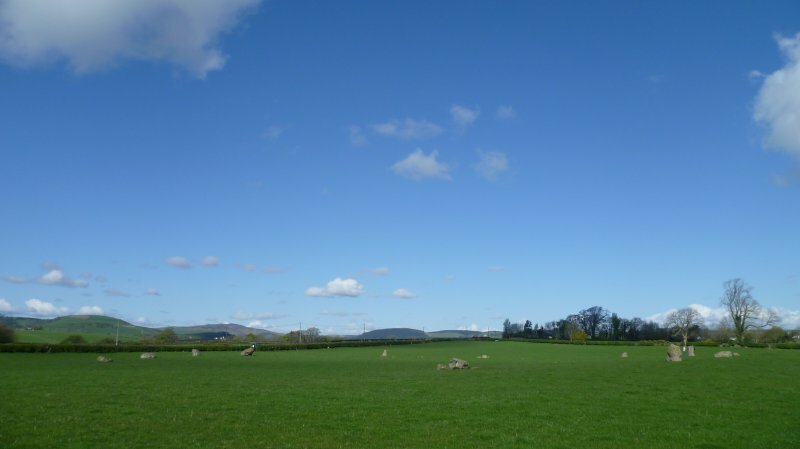 The stone circle is as described above. 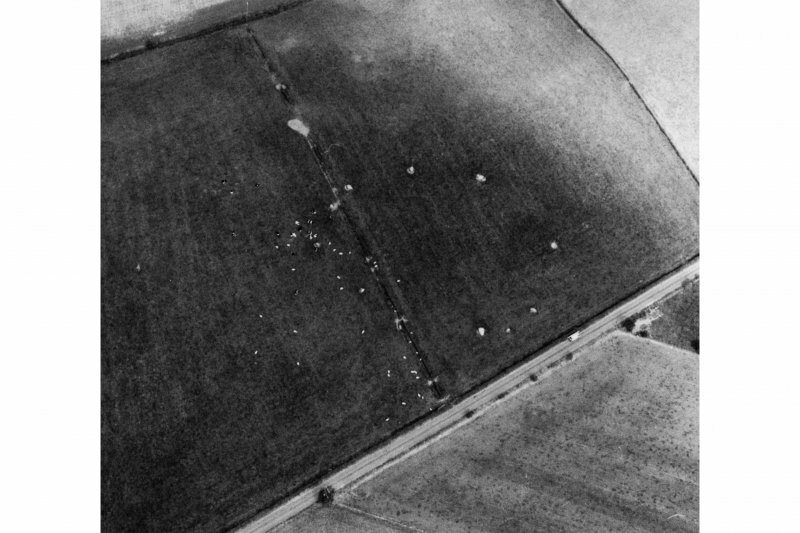 Several of the stones bear natural water-worn "cup-marks". 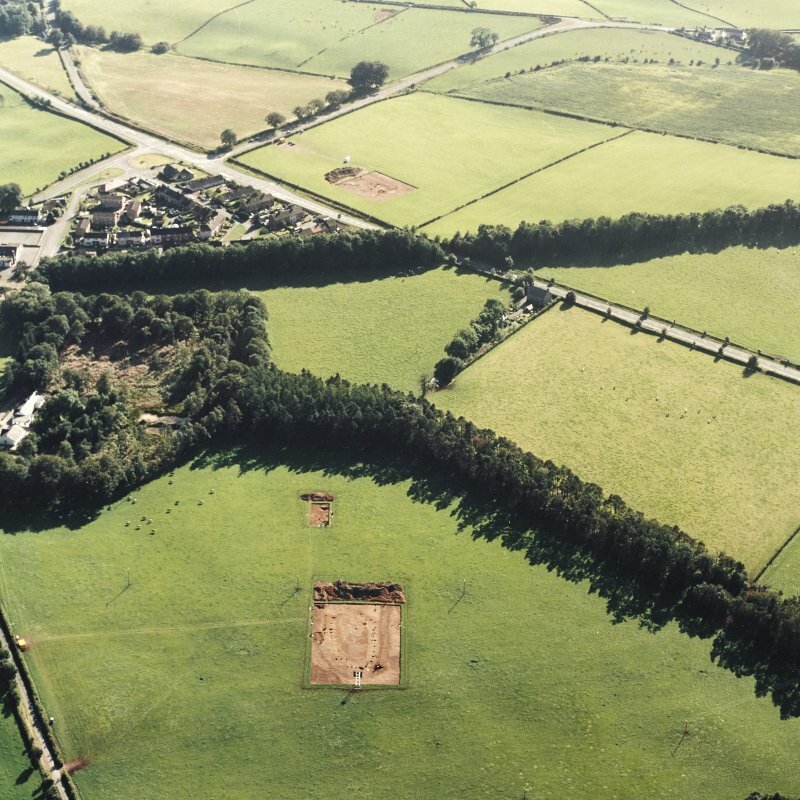 Nothing was seen to further the theory that this might be a henge. 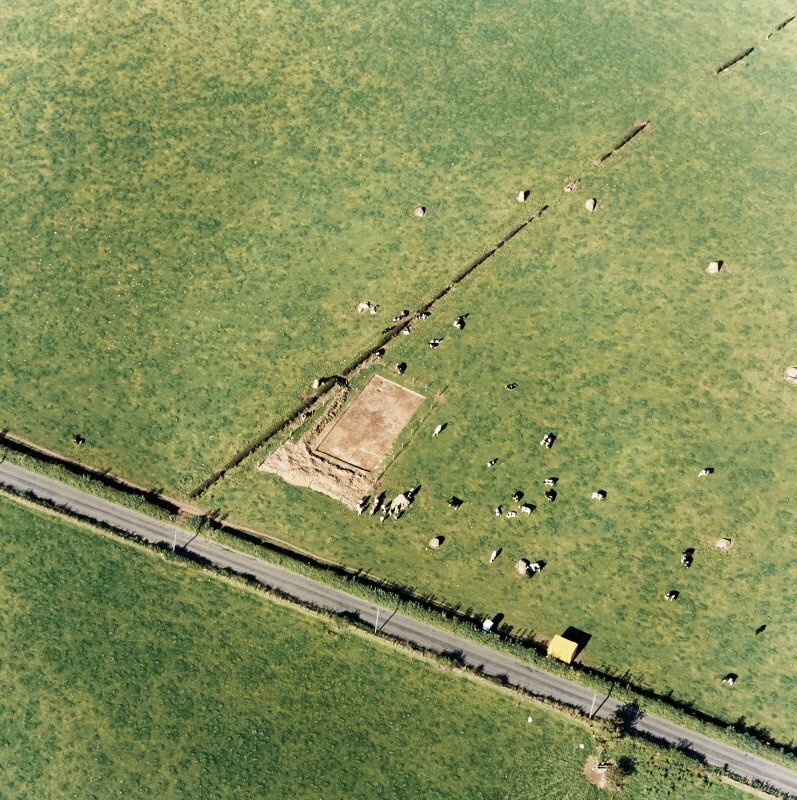 The bronze figure dug up at the stone circle is in Dumfries Museum. 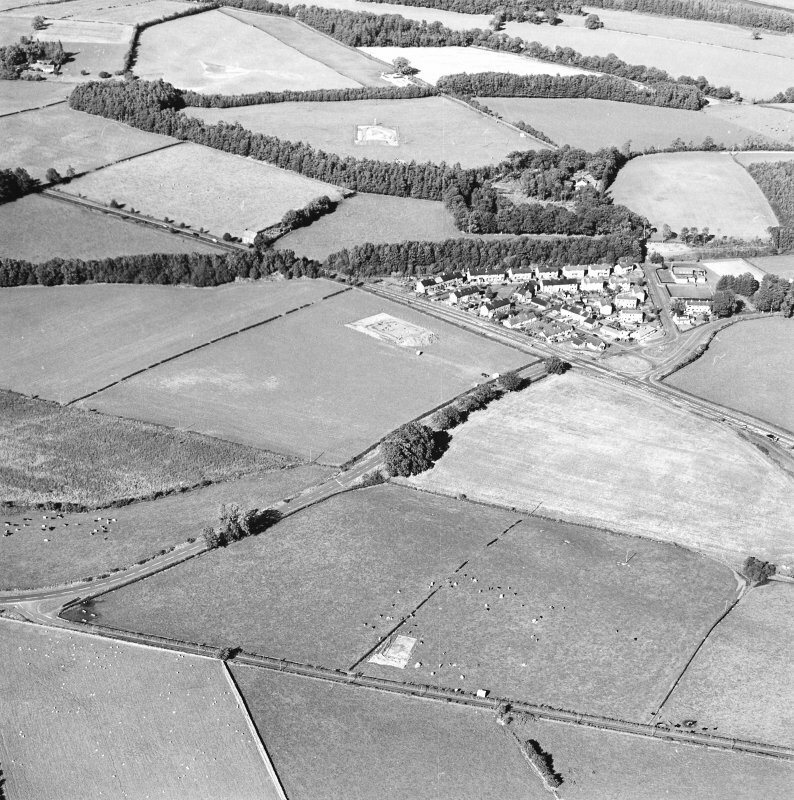 It has been identified by C A R Radford as the figure of St Norbert, founder of the Premonstratensian order (see NX97NE 1 - Holywood Abbey) and is of 12th century date. This is a large example of a flattened circle of Prof Thom's Type B. 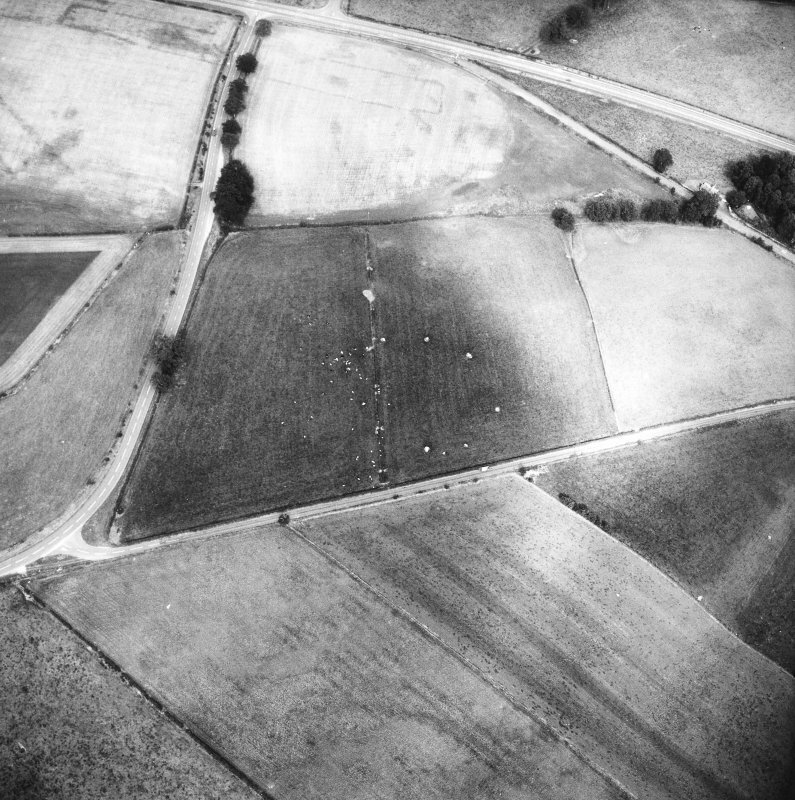 Half of the ring is a true circle with a diameter of 89 m; the other side is composed of an arc of a much larger circle drawn from a point on the circumference of the first one. 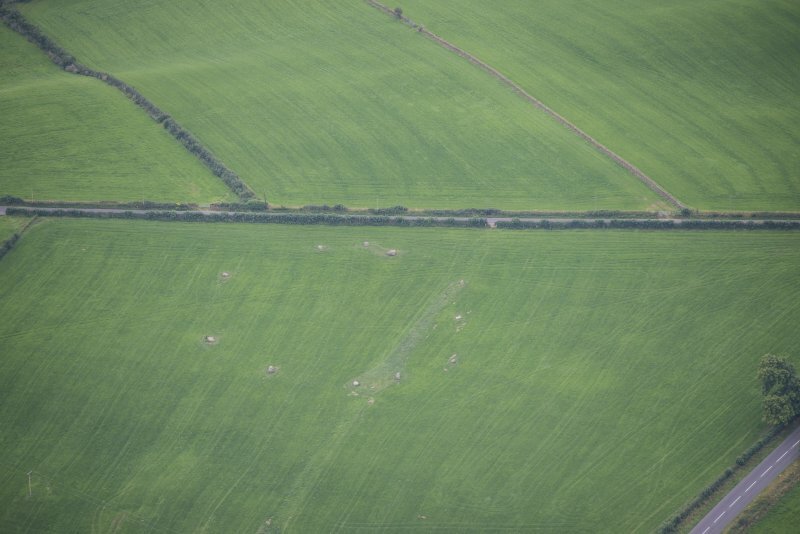 Geophysical survey was undertaken at the Twelve Apostles stone circle (NX 947 794). 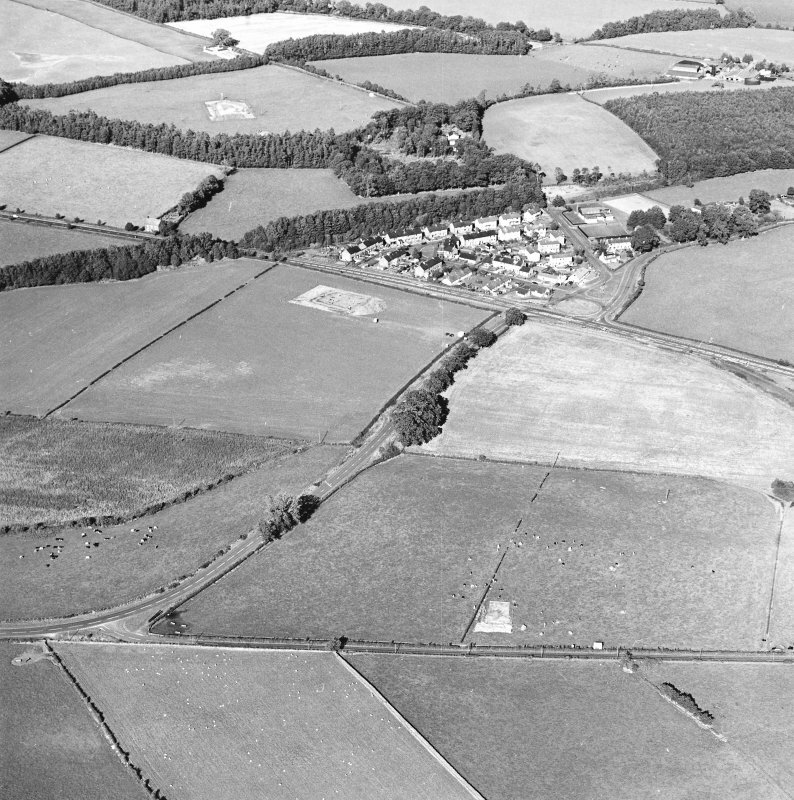 This produced no indication of cut features within the circuit of the stones. 284. 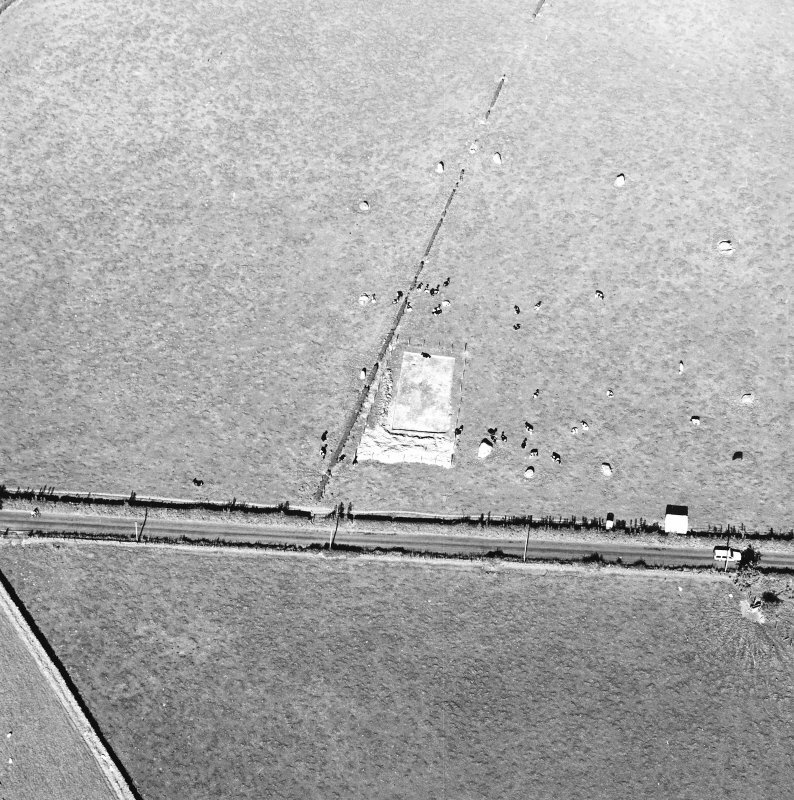 Stone Circle , "Twelve Apostles," Holywood. 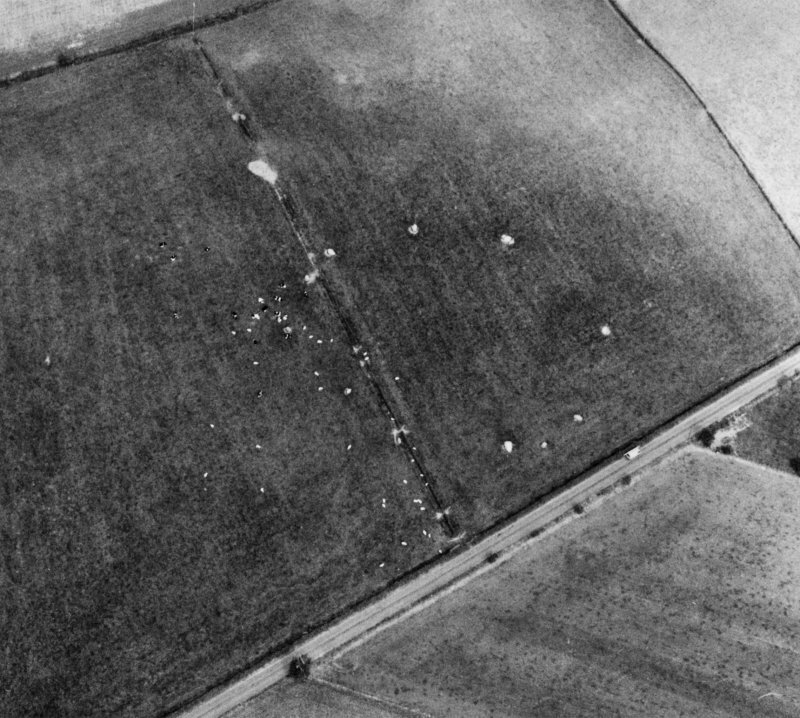 Extending into two fields, on the north side of the road between New Bridge and the farm of Kilness, are the remains of a very large stone circle (fig. 82). It now consists of eleven stones, of which only five remain upright. They are for the most part great masses of rock, whinstone, and coarse granite, with one or two boulders. 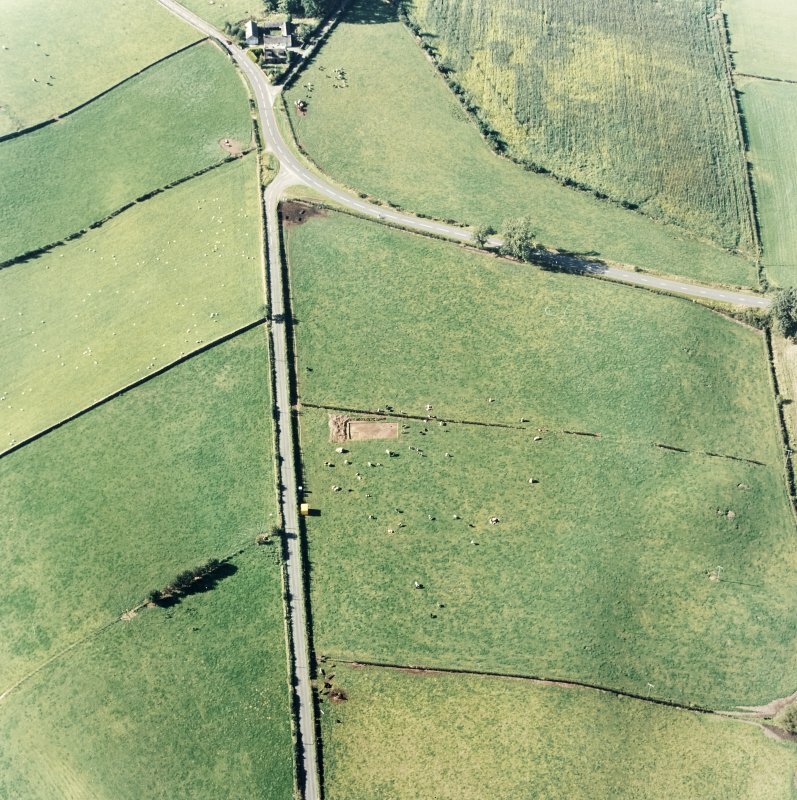 The largest stone is that nearest to the gate into the field from the road on the west; it is wholly exposed, and measures 10 feet 6 inches in length, 7 feet 9 inches in greatest breadth, and from 3 feet 6 inches to 4 feet in thickness at base. 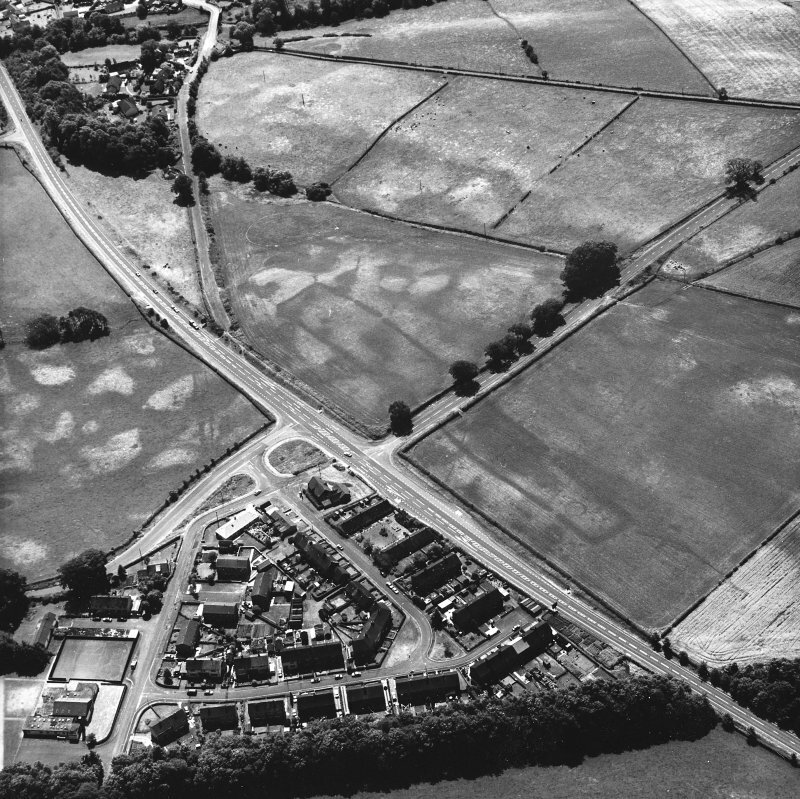 On the lower end, which has originally been underground, are several natural cup marks. The highest of the upright stones — that diametrically opposite the last, and the sixth from it following the course of the sun — stands some 6 feet 3 inches in height above ground, and at 3 feet up measures in circumference16 feet 3 inches. 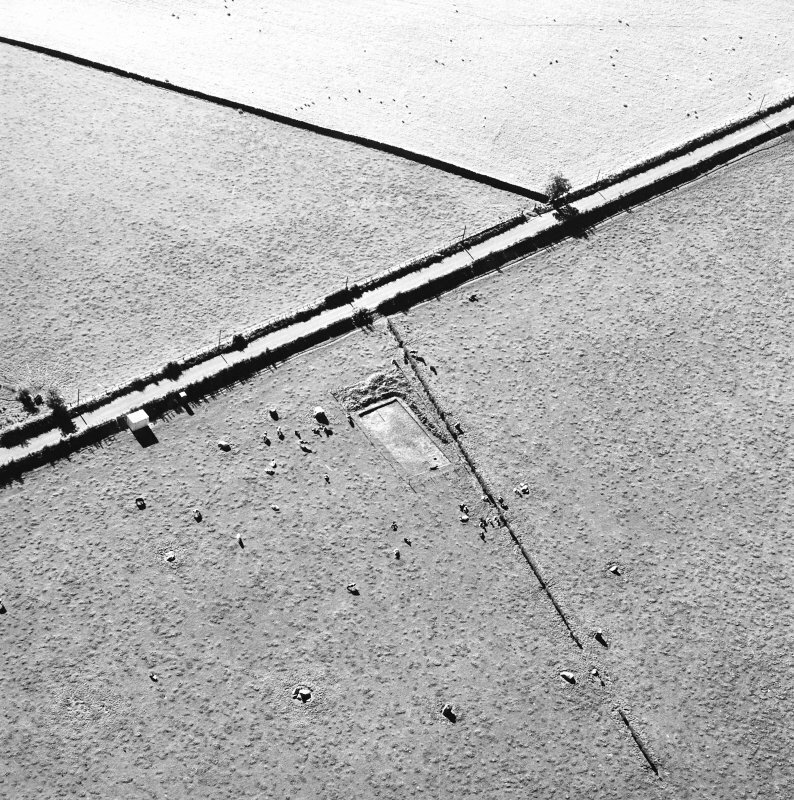 The stones have seemingly been placed with their flat faces in the line of the circumference . See Proc. Soc. Ant. Scot .,xxviii. p. 84. 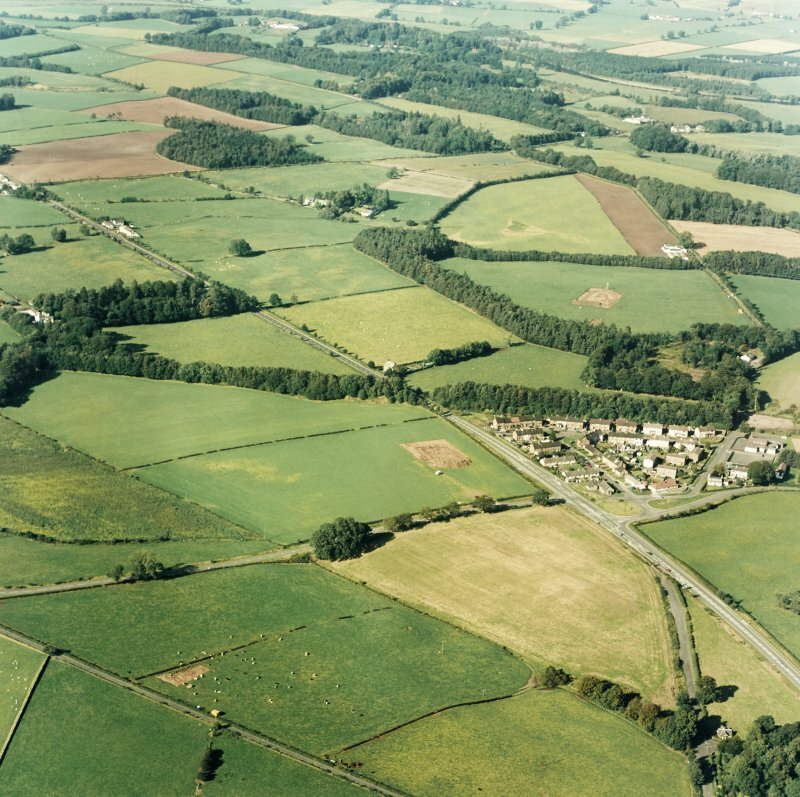 OS Map (Sheet xlix . S.W.). 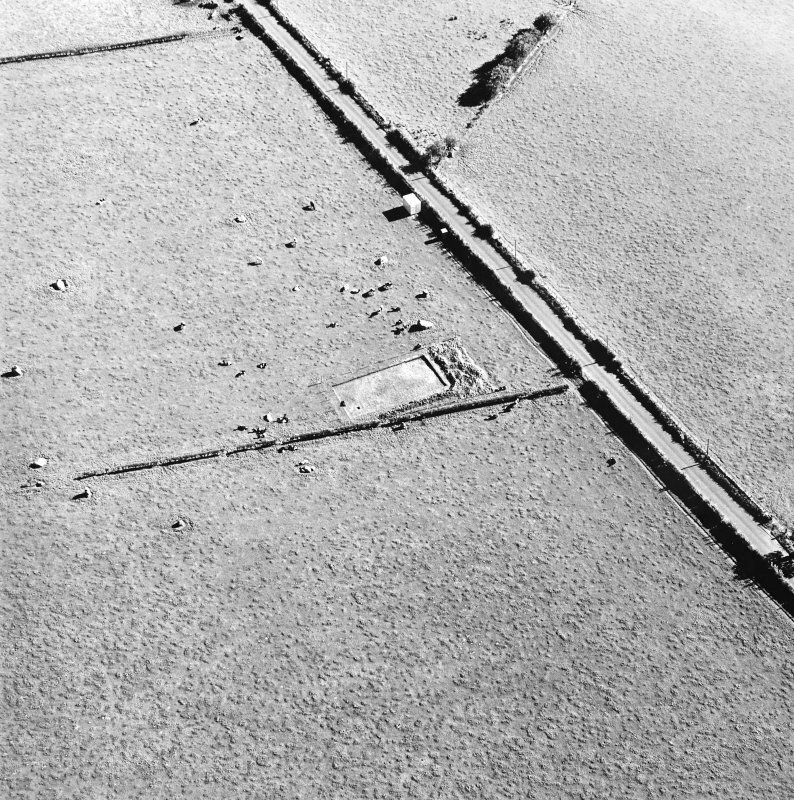 Visited by RCAHMS 28 May 1912. Eleven out of a probable original twelve boulder stones, five of which are earthfast, make up this large 'flattened' circle. 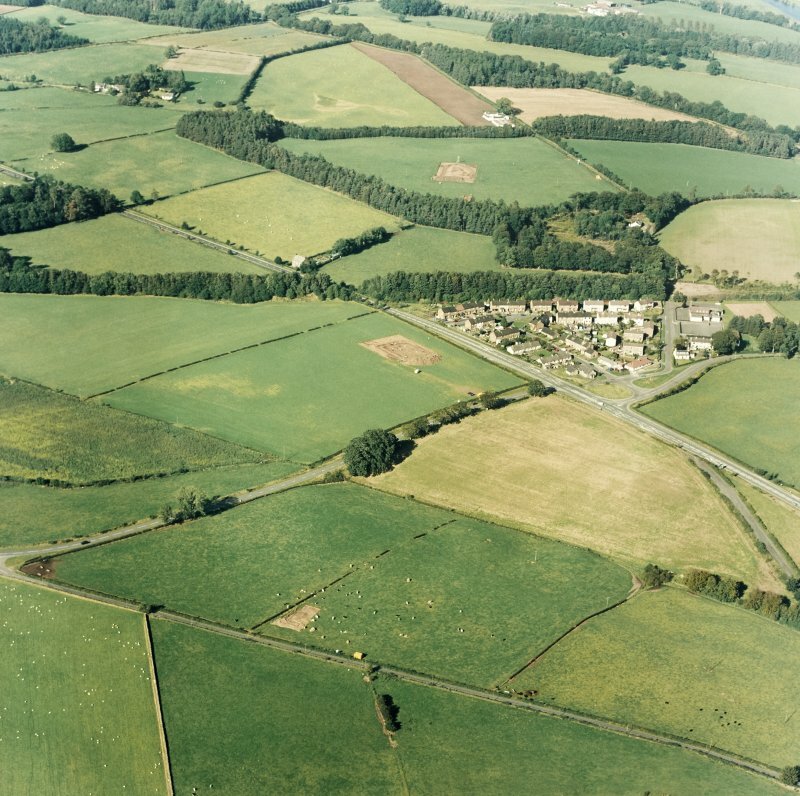 It is some 88m in maximum diameter, but, spread over two low-lying enclosed fields close to the road, its position disguises the noteworthy fact that this is the largest stone circle on the Scottish mainland and the fifth largest in Britain. 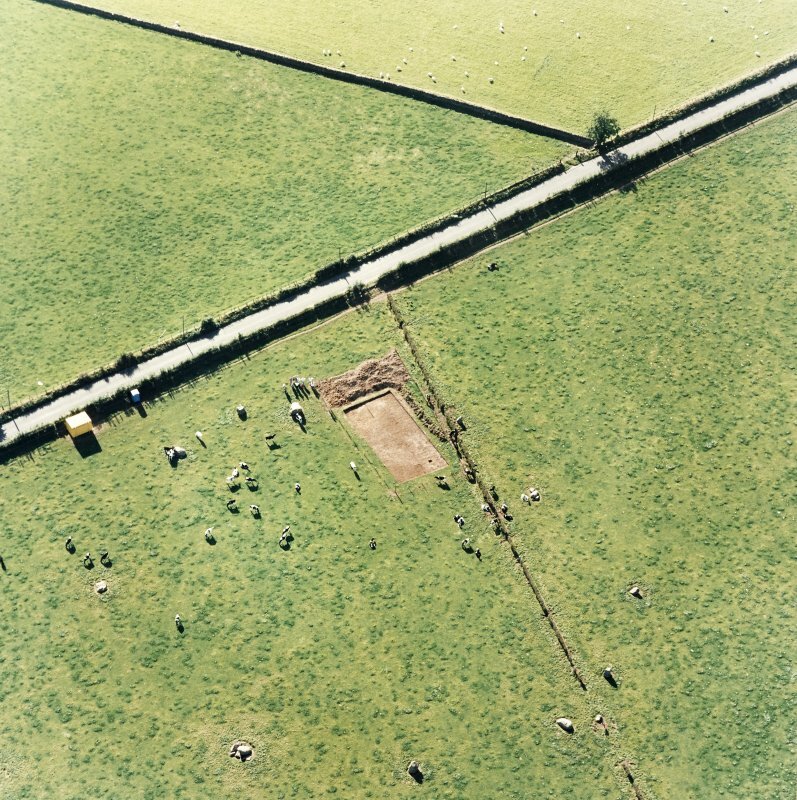 What has been the largest stone, 3.2m long, lies wholly exposed in the south-western sector; the highest of the upright stones, about 1.9m high, is set on a north-easterly alignment from it. 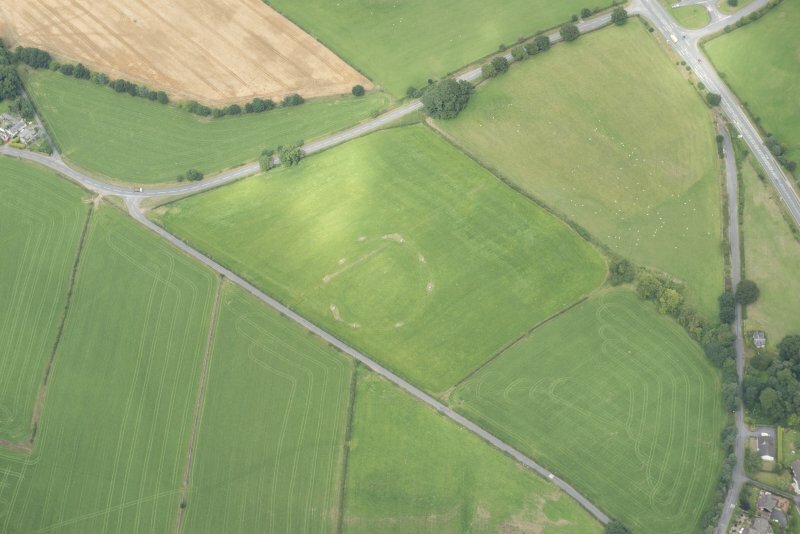 This 'ceremonial' circle is regarded as a northern outlier of the Cumbrian group, among which Long Meg and her Daughters (NY 571373) stands supreme. 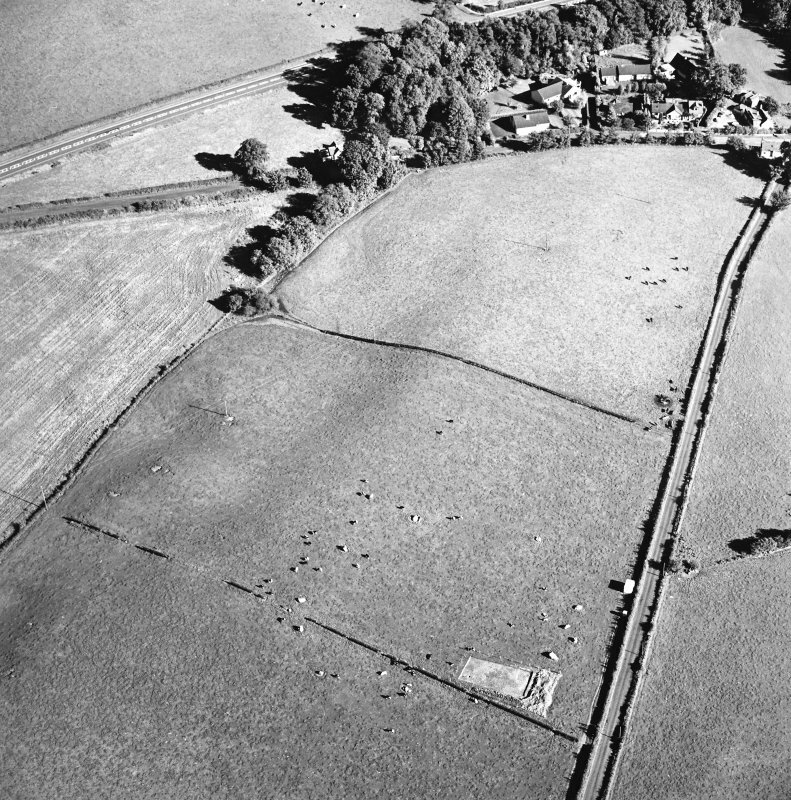 In 1837 it was reported that at Holm, about a mile to the east of the 'Apostles', there had been 'another Oruidical temple' consisting of ' nine large stones', which had unfortunately been 'broken and applied to the purposes of building'.